Entry Timings: 9:00 am-4:00 pm. Entry Charges: Free of Cost. Closed: On Mondays for maintenance. 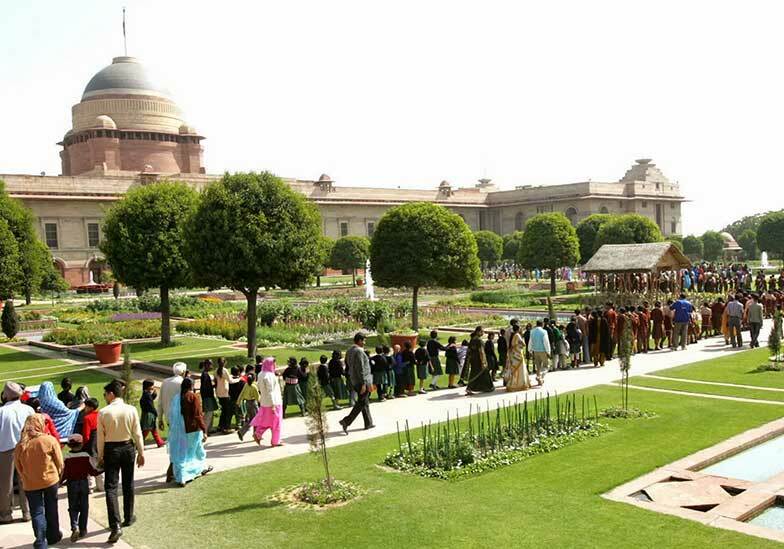 Hon'ble President of India Ram Nath Kovind will inaugurate the annual gardening festival 'Udyanotsav' of the Rashtrapati Bhavan on 5 Feb, 2019. Special Attraction this year: About 10,000 Tulip bulbs in eight varieties of different colours -- all imported from the Netherlands -- will be the major attraction of the garden this year. Tulips, which have been in bloom since the first week of January, were expected to blossom till the final week of February, 2019. That's truly Amazing! If you are you planning to visit it in 2019, read on. 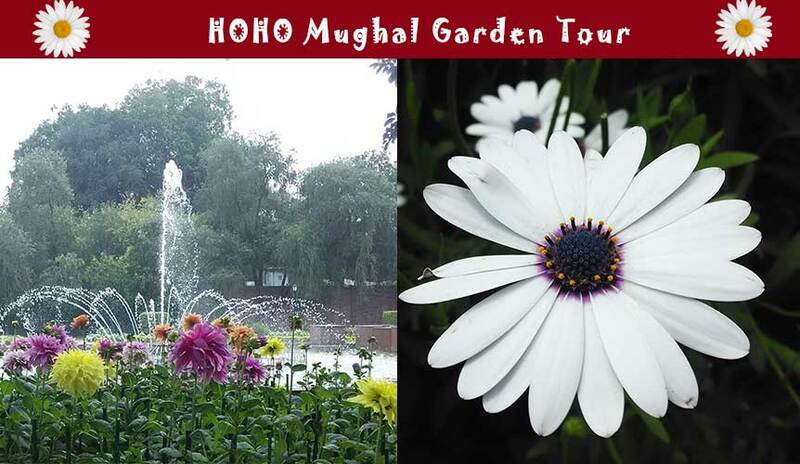 If you are planning a tour in 2019, it is likely to open on 6-Feb.
Update: Mughal Garden may remain close on 2 Mar due to HOLI Festival. 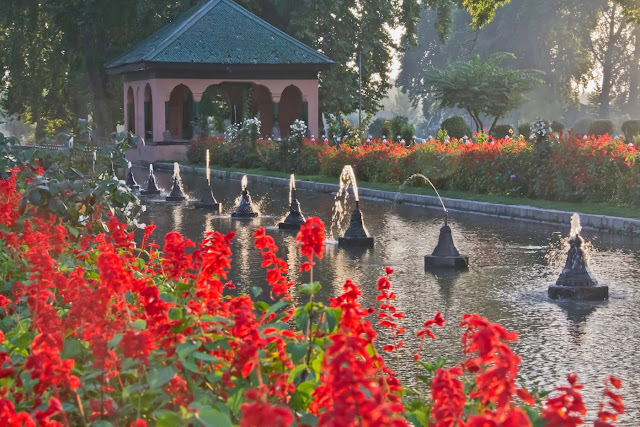 Mughal Gardens were built by Mughals, heavily influenced by the style of Persian Gardens. 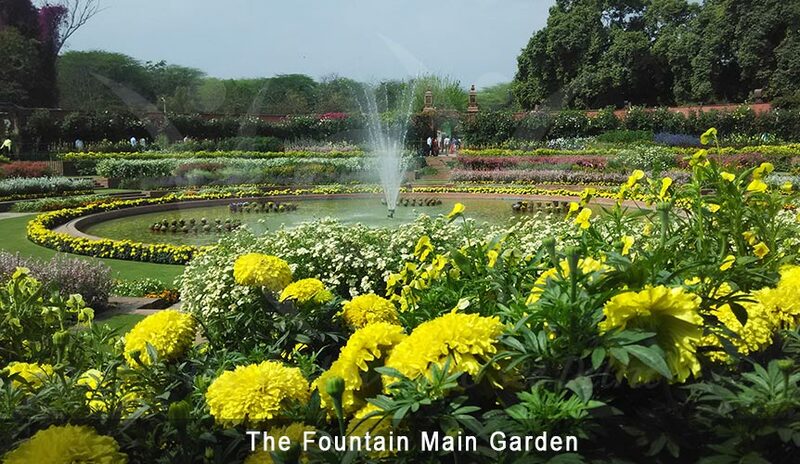 Some distinguishing features include pools, fountains and canals inside the Garden. Or, you can leave them at the entrance. I would not recommend this as this will un-necessarily eat up your time in queuing in line to deposit and collect your belongings. Once you are inside you will find Officers who will ask you to keep walking in a queue, as seen in the picture at the intro of this post. No one is allowed to wait or stand more than a few minutes, so basically the line keeps moving. 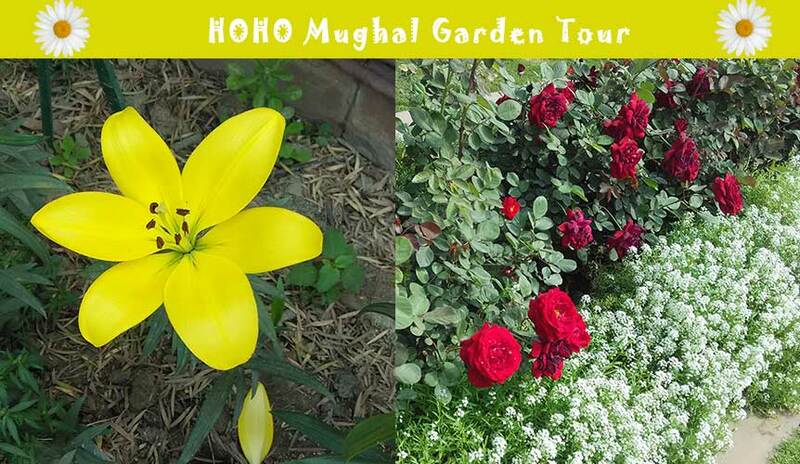 The Garden is a visual treat. (It's better seen than read.) 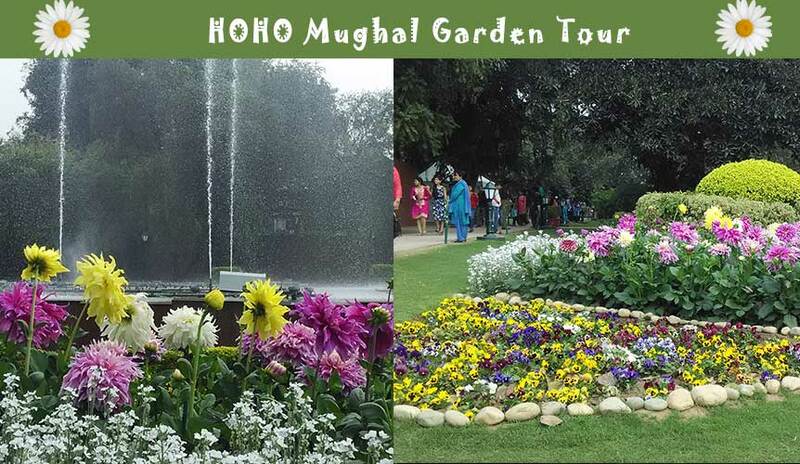 There are multiple gardens with different floral-themes. 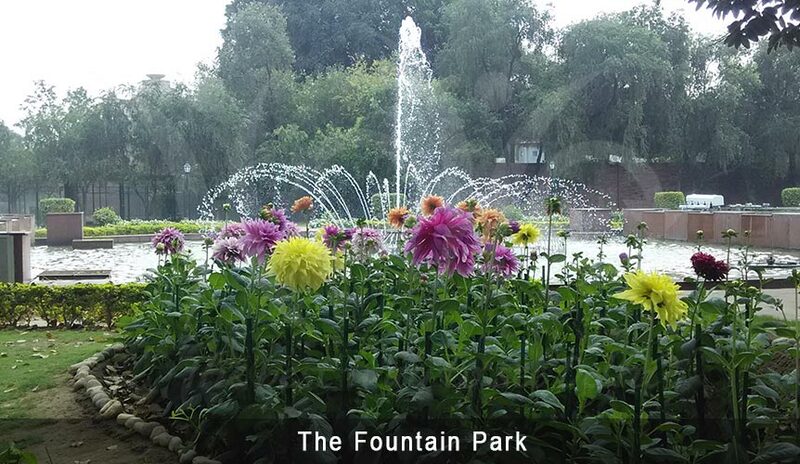 Fountains and canals and soothing murmur of water to delight you. 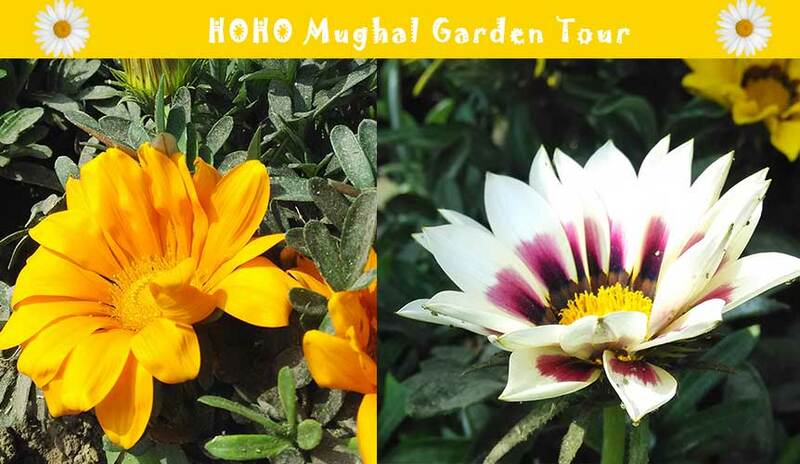 You first enter into the Herbal Garden, I would not divulge into the details as I mentioned it's better seen than read ! Then you move on to Bonsai area - Exceptional Bonsai! ( Any Bonsai Lovers here? 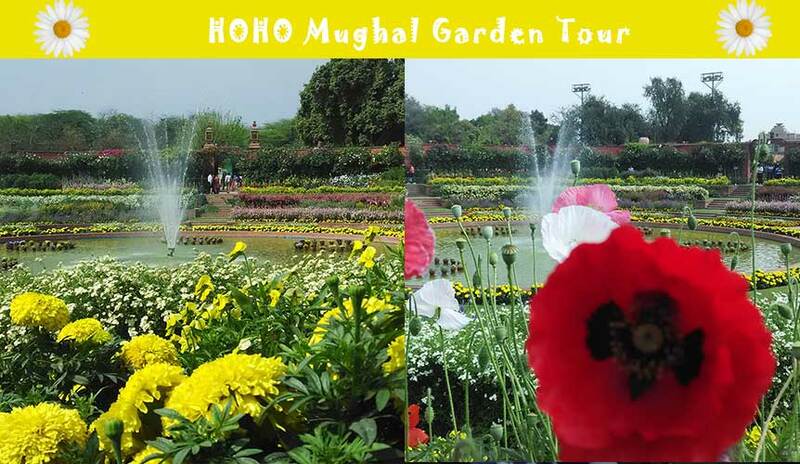 ), next comes the main Mughal Garden, Rose Garden and lastly the Circular garden. Their absolute beauty and grandeur would surely leave you speechless! This is a MUST visit place if you happen to be a tourist coming in Feb-Mar. Found it useful, Thanks for providing information. We are eligible for Large scale equipment Supply of boom lift rental dealer in india. We are big manufacturing yard for Aluminium Scaffolding Rental & Sales. So if your need aluminium scaffolding rental or any boom lift rental in coimbatore. Immediately supply. It seems like there are many boom lifts Rental. Usually, when I think of using a boom lift, I think of construction workers using them when working on buildings. Making use of boom lifts Bangalore for picking fruits from tall trees seems like a great use for them. Also We supply Of Aluminium scaffolding for some customer. OurBus.com offers daily trips between DC to NYC Bus. 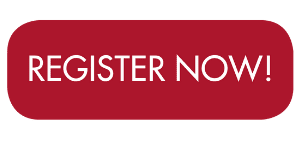 Book your bus tickets from DC to New york , NYC and DC today! Its really nice blog with good pictures and information, we provides Tempo Traveller in bangalore ,Tempo Traveller on rent in bangalore ,Tempo Traveller hire in bangalore ,Tempo Traveller rental bangalore ,Tempo Traveller for outstation bangalore ,Tempo Traveller bangalore for easy travel. 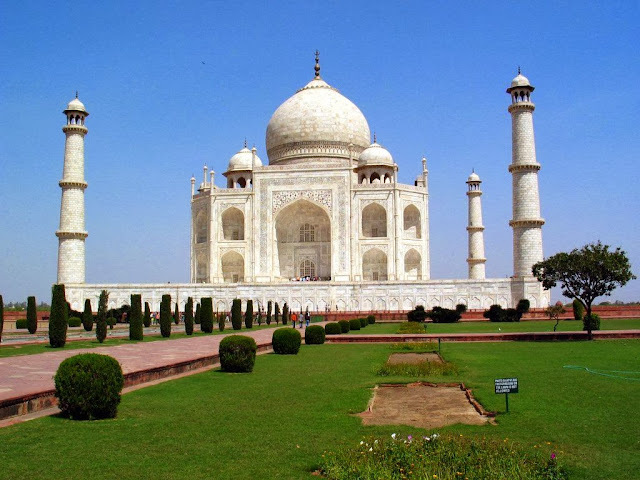 We Classic Tours India Provide offers Taj Mahal Tour :- Taj Mahal - UNESCO World Heritage site of India, takes an overview of architecture and culture of historic Importance of mughal architecture stories. 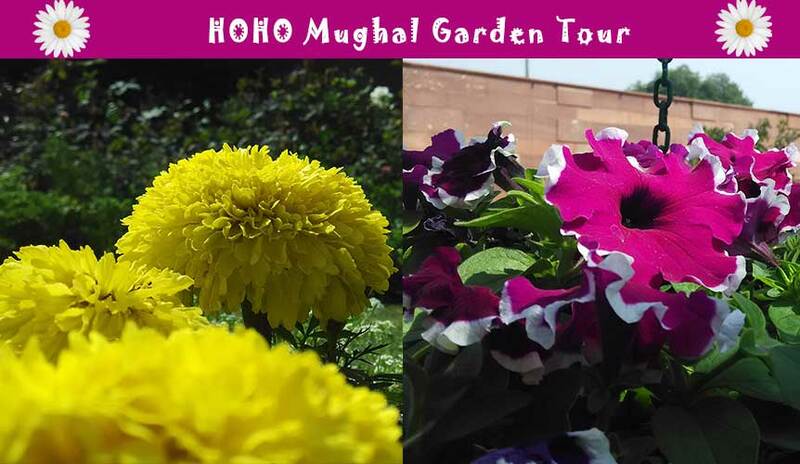 Visit more tour package. Thanks for sharing such useful information in your blog. Get Tampa to Miami Bus Tickets and Lowest Price on all NYC to Fort Washington Bus Reservations.Find Intercity Bus Schedule, Routes and Fares. WoW! I Nice Article it's useful. 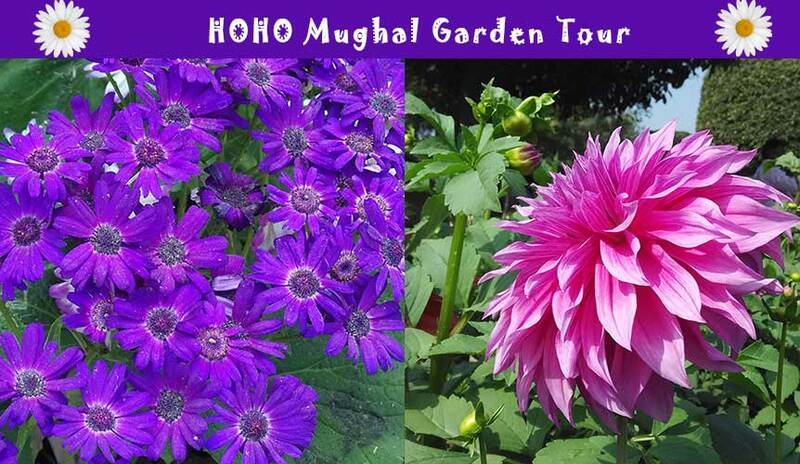 India is the country’ which famous for different kind of tour each the cities in India have historically back ground. 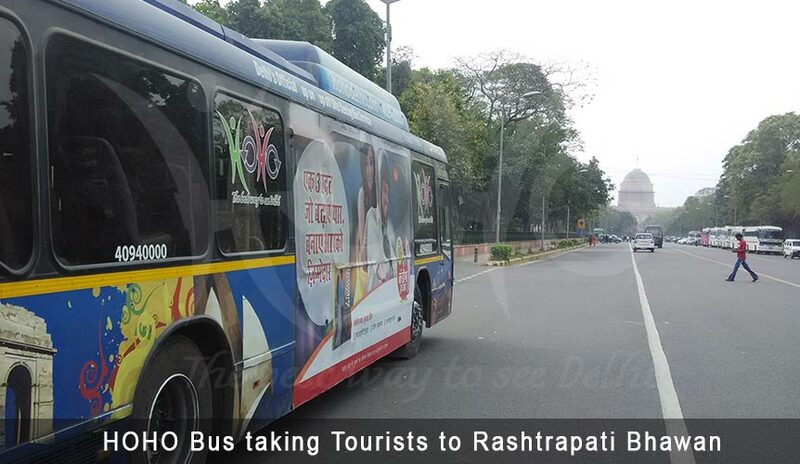 But Delhi/Agra/ Jaipur is the most popular destination of North India. 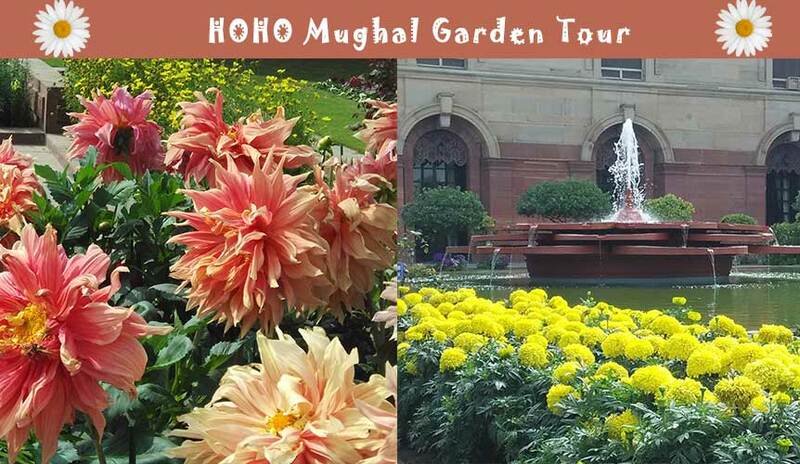 Delhi Agra Tour is good for people those are interested to visit these 3 city in short time. Historical India Vacations is a travel operator in India since 2005. We always give our best in making our clients happy and satisfied from our services. Because, we understand the value of every penny, a customer spends on his trip. Hence, we work as per the needs of customers. 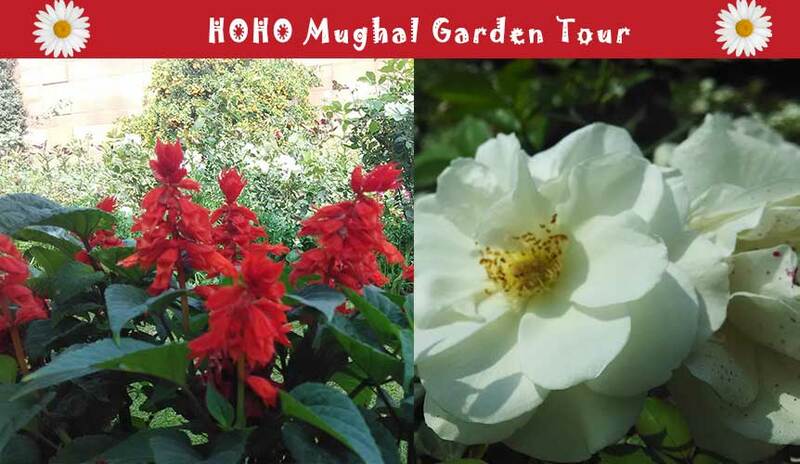 Exploring the historical monuments, splendid forts, majestic palaces, beaches and hill station is fun but planning a trip on foreign lands by your own can be a difficult task. Obviously, we travel to live; we travel to relax and when we are required to plan everything on our own, how can we focus on trip and enjoy with family. 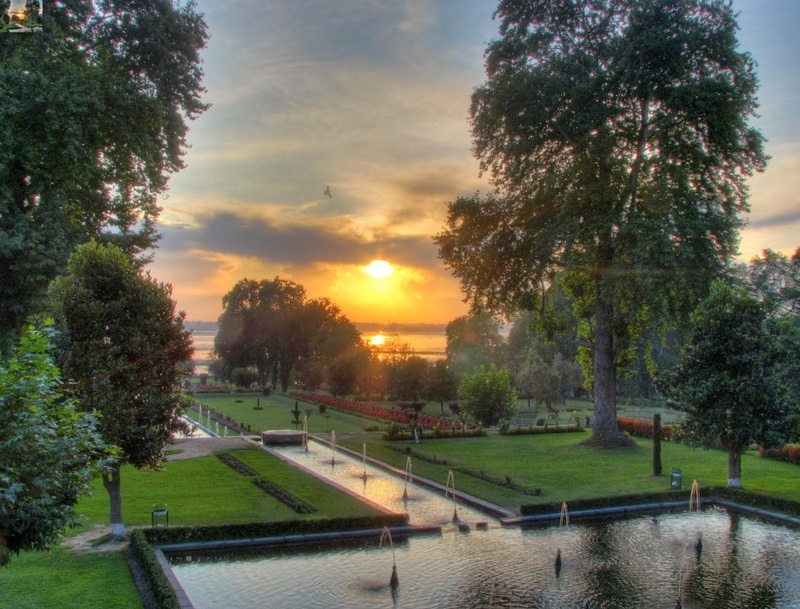 Therefore, Historical India Vacations is a one stop-solution for all your trips in India. 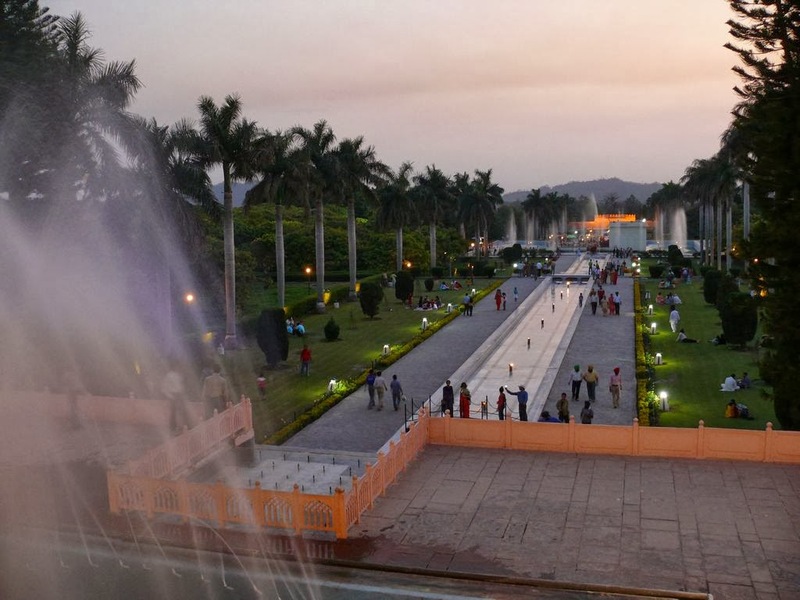 India Tours - Sami World Travel is a leading India Travel and Tour agency that provide luxurious India Travel Tour Package, Trip Holiday Vacation, and North India Tours & Travels Packages Trips Holidays. Kathmandu Delhi bus cost contact our phone number. Have a happy & safe Journey”!! !